Ideal for creating cards, scrapbook pages and a lot of other projects. 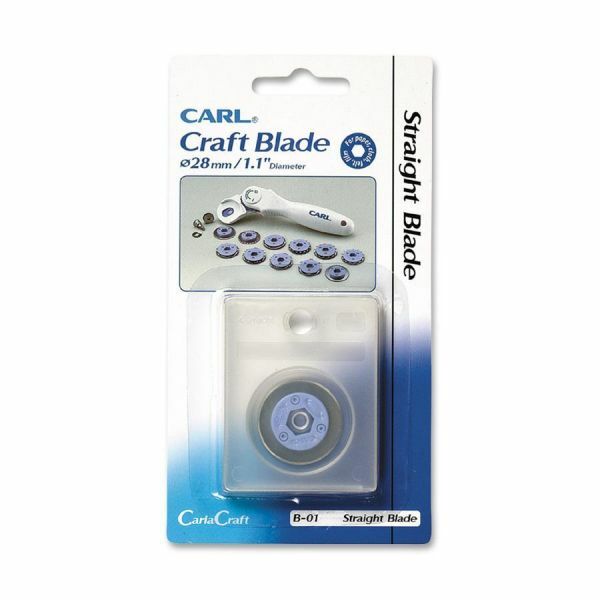 CARL B-01 Straight Replacement Blade - Replacement straight blade is designed for use with Carl RT-200 12, RT-215 15" and RT-218 18" Professional Series Trimmers. 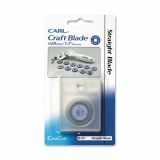 Premium steel blades ensure a precise cut."